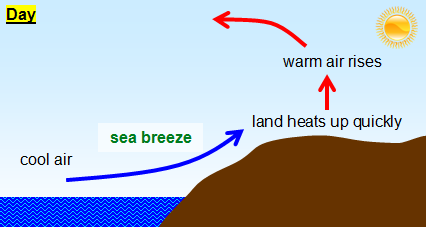 When air is warm, it rises and cold air flows beneath it. When air moves around like this it makes wind. When wind blows at more than 40mph, it is called a gale. 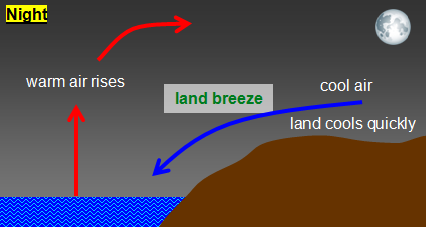 Gales may develop when winds blow across oceans or large, flat areas of land. 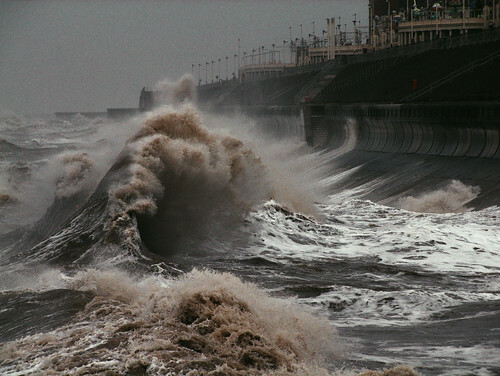 In coastal areas, gales can whip up giant waves and cause floods. The salt water can make land near the coast impossible to farm for several years.